Other eco-friendly flooring options exist, such as certain carpet and ceramic floor products. The green flooring experts at Ron's Carpets Inc can help you evaluate all the green flooring options available for your home improvement or remodeling project. 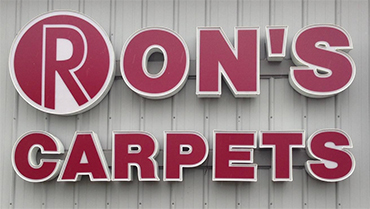 Ron's Carpets Inc – Proudly serving the area. Call us today for a free green, eco-friendly flooring consultation!